Black Outdoor Face Mask is perfect for keeping your face protected during cold days out in the elements. Ideal for outdoor activities including skiing, snowboarding, hiking, motorcycle riding, snowmobile riding, and many more. 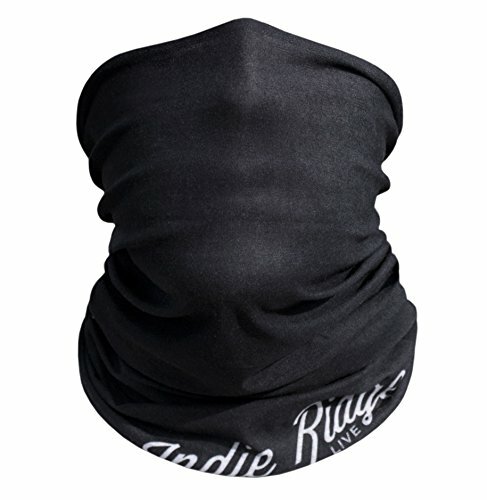 If you have any questions about this product by Indie Ridge, contact us by completing and submitting the form below. If you are looking for a specif part number, please include it with your message.